Mueller sought records from Deutsche Bank, Germany's largest bank. Mueller sought records from Deutsche Bank, a source familiar with the subpoena told ABC News. Specific requests of the bank were not immediately clear, but ABC News previously reported that Deutsche Bank lent the Trump Organization more than $300 million for real estate transactions before Trump became president. 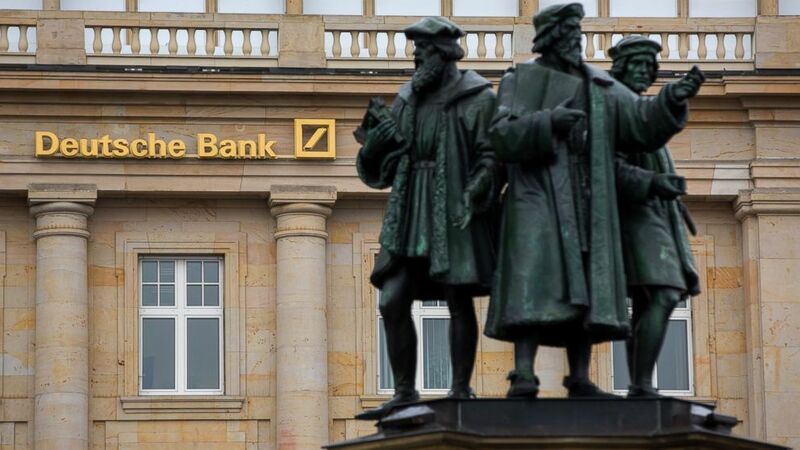 “Deutsche Bank takes its legal obligations seriously and remains committed to cooperating with authorized investigations into this matter,” a company statement said. (Bloomberg via Getty Images) Statues stand outside a Deutsche Bank AG bank branch in Frankfurt, Germany, on Oct. 20, 2016. Trump’s legal team disputed reports the subpoena is related to the president. “We have confirmed that the news reports that the special counsel had subpoenaed financial records relating to the president are false. No subpoena has been issued or received. We have confirmed this with the bank and other sources,” Jay Sekulow, a member of Trump’s legal team, told ABC News Tuesday afternoon. It's not clear who Mueller is targeting or whether other members of Trump's campaign team under scrutiny by the special counsel may also have had business connections to Deutsche Bank. In an interview this July, Trump told The New York Times that examination of his or his family’s finances by Mueller would cross a red line. Deutsche Bank had been one of Trump’s most reliable lenders. 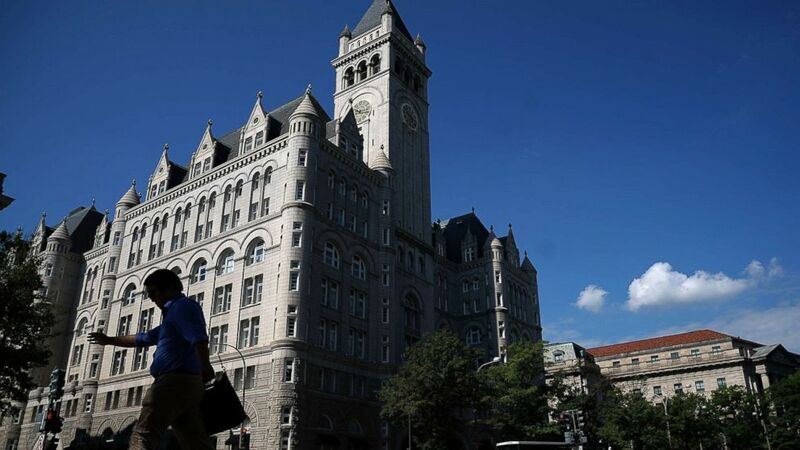 ABC News previously reported the bank helped finance the renovation of the Old Post Office in Washington, the purchase of the Doral golf course in Florida and the construction of an office building in Chicago. (Win McNamee/Getty Images, FILE) The Trump International Hotel is shown on Aug. 10, 2017 in Washington. In June, Deutsche Bank cited privacy laws when it rejected a request by House Democrats to provide details of Trump’s finances. Deutsche Bank is not the only Trump-related business interest that is attracting the attention of investigators. Later this week, members of the House Intelligence Committee will interview Felix Sater, a onetime Trump business partner who helped develop the Trump SoHo project. 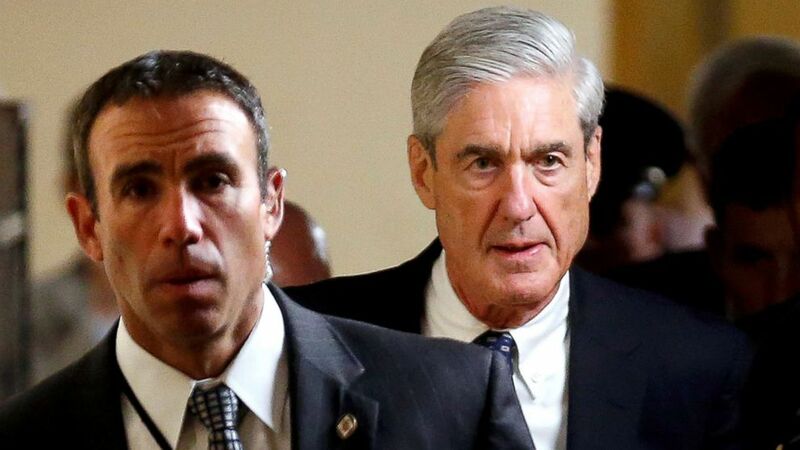 Mueller is investigating Russian attempts to influence the 2016 U.S. presidential election and possible collusion by Trump associates. Last week Michael Flynn, Trump’s former national security adviser, pleaded guilty to a single count of making false statements to the FBI. Trump campaign chairman Paul Manafort, his deputy Rick Gates and campaign foreign policy adviser George Papadopoulos have also been charged. Papadopoulos pleaded guilty. Manafort and Gates pleaded not guilty. (Joshua Roberts/Reuters, FILE) Special Counsel Robert Mueller departs Capitol Hill after briefing members of the U.S. Senate on his investigation in Washington, June 21, 2017.